Devin Myrick was arrested March 18 on charges of domestic violence assault, criminal damage and an outstanding warrant. 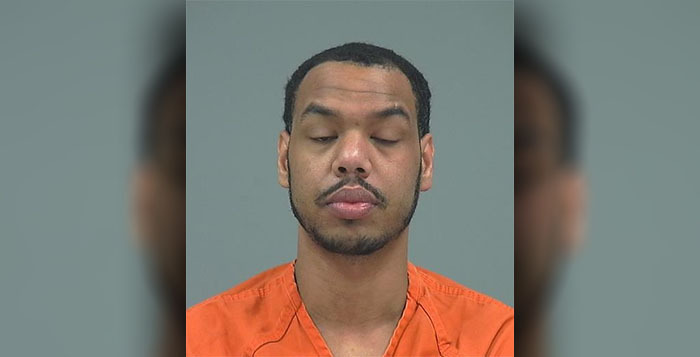 Maricopa Police maintain Myrick intentionally assaulted his girlfriend at their residence on West Copper Trail about 5 a.m. The officer ran a background check on Myrick and found he was wanted on an outstanding warrant in Maricopa. Myrick was arrested and taken to the Pinal County Jail.